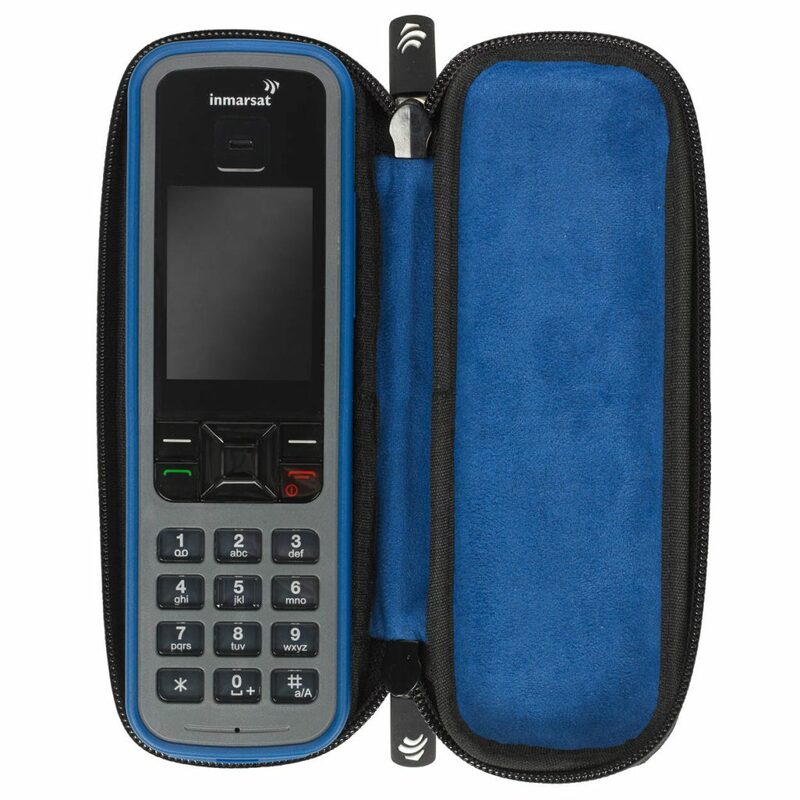 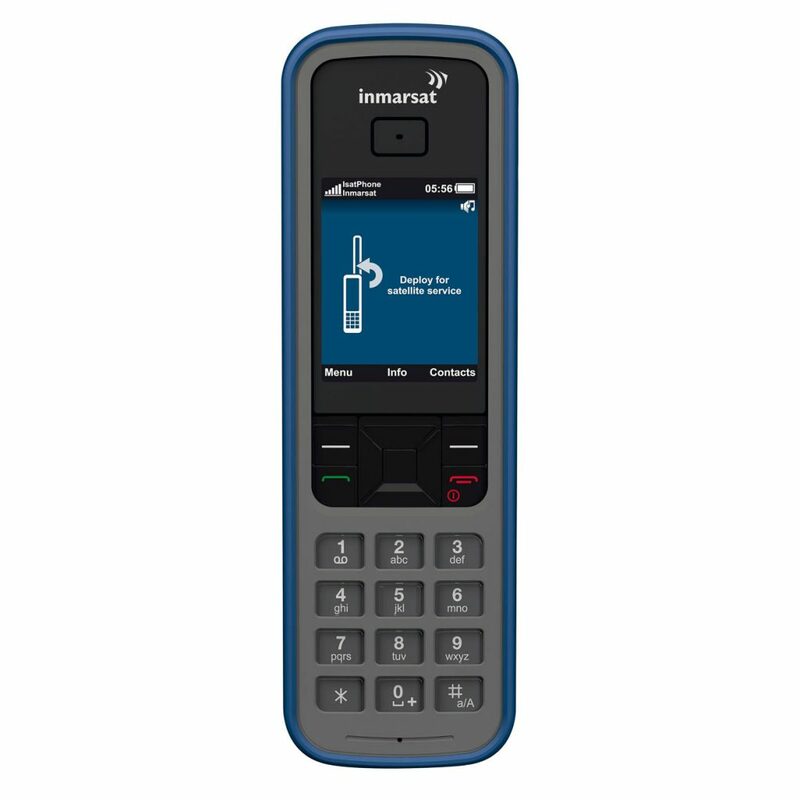 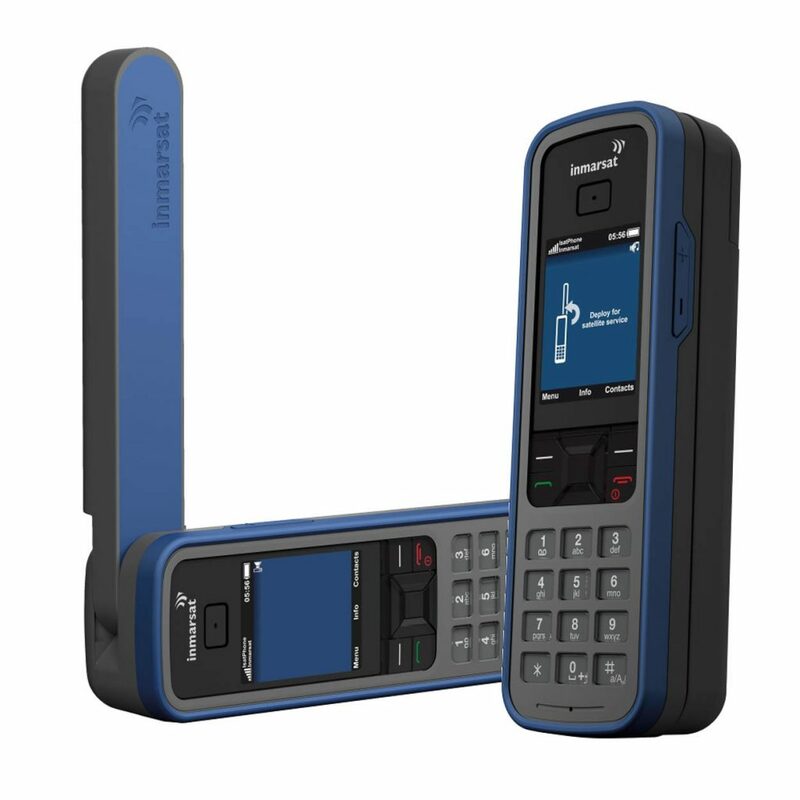 The Inmarsat IsatPhone Pro satellite telephone offers the user telephony via satellite, Bluetooth for the hands-free system, voicemail and receipt of SMS and e-mail messages. 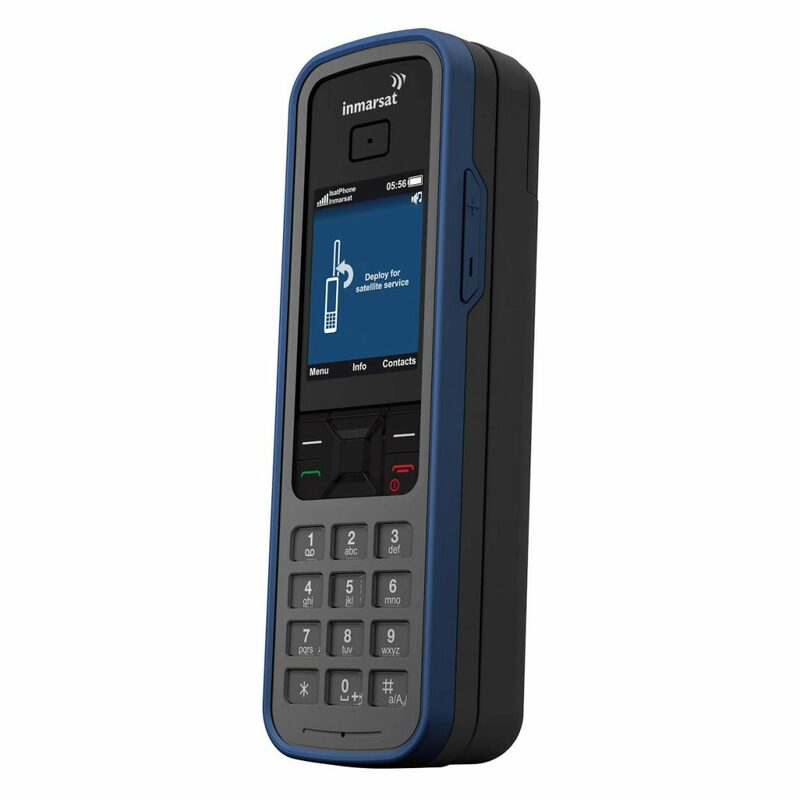 The device is protected against dust and water IP54. 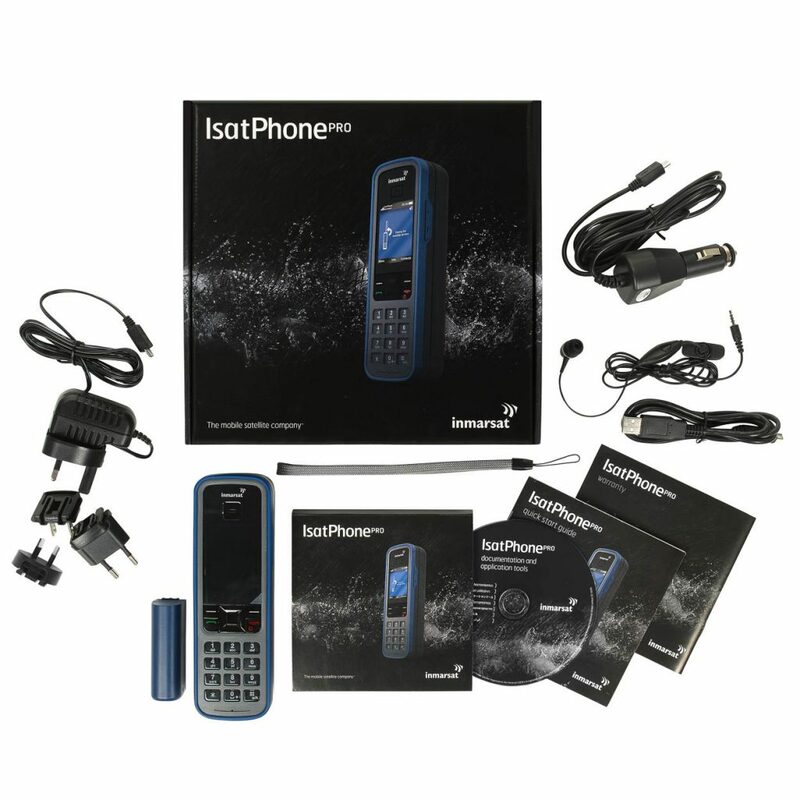 Thus, the device remains ready for use in all living conditions. 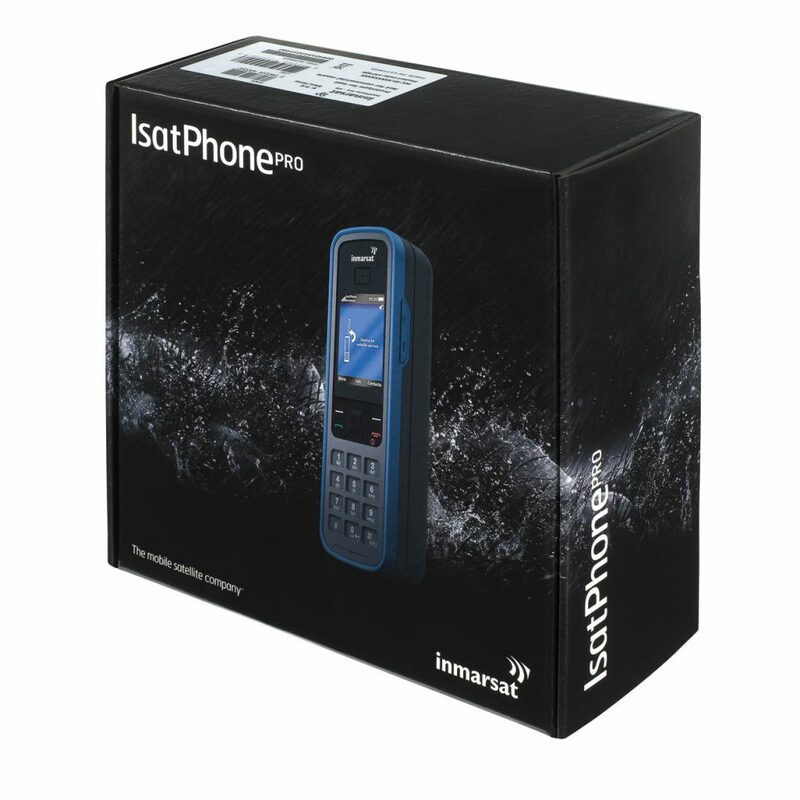 With the IsatPhone Pro, you can use the short message service Twitter to send messages.